I gave birth to my baby December 2010. 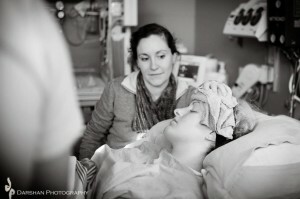 I loved my Doula and what she brought to my birth. This experience led me to pursue becoming a Doula myself. I have been a doula now for three years and I have completely enjoyed the journey. Every birth is unique and I learn something every time. But what I’ve seen over and over again is how strong women are. They are like lions! I am so inspired by these women’s courage and determination. I consider it an honour to witness that beautiful day! My baby was born with a congenital heart defect and has had multiple heart surgeries. I look forward to particularly supporting women who face mothering a baby with compromised health as I have experience navigating this potentially confusing and unfamiliar medical world. -2 postpartum visits within the first 6 weeks to help establish breastfeeding, to answer any questions and to debrief about the birthing experience. I knew that I wanted a doula to help my partner and I with the goal of a natural birth, but what I didnt know was how important of a presence Amanda would end up being. She went above and beyond my expectations and of her job requirements during the pre-partum period, labour, and post-partum. I dont know what I would have done without her during my 12 hour labour; my partner was very supportive, but it was really wonderful having a woman there who was so experienced and nurturing. Amanda made a very positive impact on the entire experience and I would highly reccomend her to anyone looking for a doula! Amanda made the birth of my son better than I could have imagined. It could have been, by all rights, a stressful and fearful delivery. 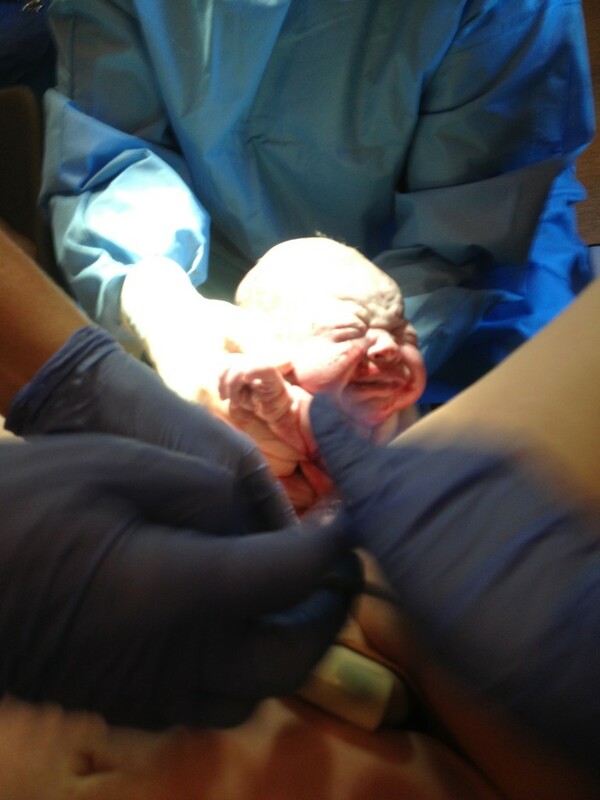 My previous experience with the delivery of my daughter was traumatic and resulted in a c-section. Where my husband and I had those nagging memories toying with our minds, Amanda came with a clear mind, a calming hand and assuring presence. She conveyed nothing but belief in me and my body’s ability to perform a successful V-BAC and deliver a healthy baby. 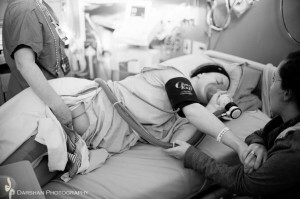 She also supported my husband in guiding him through my contractions. Before and after the birth, she was always a text message away from providing valuable wisdom regarding pregnancy, breastfeeding and a whole range of issues in the post-birth realm. Having her at my son’s birth made the experience into an unforgettable time of joking, story sharing and experiencing the miracle of birth together. Amanda Seguin attended the birth of my daughter in May 2011. During my pregnancy and post partum period Amanda was an invaluable asset to both my husband and I. She is caring and attentive to both my husband and my feelings, concerns or emotions and was always there with helpful non bias information but also knew when we needed our space as a couple and a new family. She was also very patient in waiting for our daughter to arrive (over 2 weeks late) and made that time bearable with a cup of tea and positive conversation. She was always there to listen and sympathize and give very helpful advice when asked for. She is naturally gifted in communicating with and supporting a new mother and the family at one of the most incredible periods of their lives and I would highly recommend her to anyone looking for a doula. To all my pregnant friends out there I want to share with you the name of the most amazing Doula EVER. Her name is Amanda Seguin. She was by my side for 20 hours supporting me, taking photos, and helping Jason. I couldn’t imagine my labour/birth experience without her. I have her info for anyone that is looking for a Doula. I just had to share. I had no idea why we were getting a doula or that she would be so awesome. My wife’s labor took about 2 days and without Amanda I probably would have come out of it dehydrated and rocking back and forth in the fetal position. Amanda was calm, helpful, encouraged food and drink (which was so important) and helped with communicating to our families and caregivers. She also tagged me out when I was hungry and exhausted from supporting my wife in labor. She provided so much support, lots of different ideas for positions, provided comfort, reassurance and distractions when needed. Hire Amanda, you will not regret it. 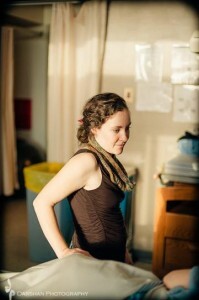 I have just moved to Victoria and have been working as a doula for almost 2 years. I am looking to meet local doulas to network with and get to know the birth culture a bit more. Would you like to have tea or lunch? I look forward to meeting you. You ought to begin your movie promoting campaign right here. Display how the products is produced or the provider is completed. to republish them online free of charge. I love your movie! I was totally inpiersd to realize midwifery is truly my calling. Thank you for making such a beautiful video. I recommend everyone to watch it! I will show this to my CBE clients and friends and familes. Okay Im showing to everyone! Interesting point about Star Wars, eatrawfish it does follow the code of the West and, actually, makes me think of John Ford films. Wonder if George Lucas grew up watching all those Western TV series so popular in the 50s and 60s (Gunsmoke, Maverick, Wagon Train, etc.) hed be about the right age. Hey there I am so excited I found your weblog, I really found you by accident, while I was searching on Bing for something else, Nonetheless I am here now and would just like to say thanks a lot for a fantastic post and a all round enjoyable blog (I also love the theme/design), I don’t have time to browse it all at the minute but I have book-marked it and also added your RSS feeds, so when I have time I will be back to read a lot more, Please do keep up the excellent work. Good article. I definitely appreciate this site. Stick with it! This site is so full of beautiful photography! Well spoken, well done. I’m so glad you’re sharing your journey. I will be passing this link on to our future doula training students. Blessings!! Thank you for your kind comments Anne! Thanks , I’ve recently been looking for info about this topic for ages and yours is the best I have discovered so far. But, what about the conclusion? Are you sure about the source?